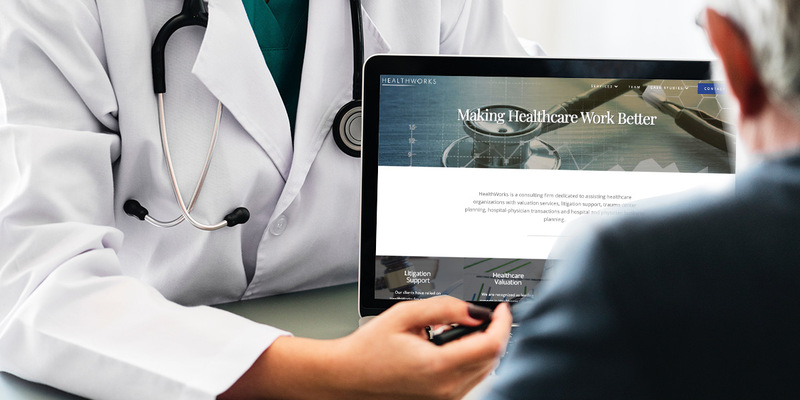 HealthWorks specializes in assisting hospitals and physicians that want to improve performance by increased integration. When your organization is ready to move forward with an integration plan, we can support the process. We work with you to negotiate contract terms consistent with fair market value and with aligned incentives. We provide practice management support that includes applying best practices to improve productivity, manage the revenue cycle, streamline practice overhead and administer provider compensation. Our team of experts has extensive senior-level experience working in hospitals, health systems and physician groups. Key members of our team have held senior leadership positions in integrated health care systems, including foundation models in both large, multi-hospital systems and smaller single-hospital, single-group models. Both physicians and hospitals see us as objective and balanced in our approach. Get Customized Hospital-Physician Integration Solutions.